U.S. Metal Super Group THEM have inked a deal with Belgium’s Empire Records. First up is the release of a limited edition tour CD called Fear Them, which contains three tracks (“Forever Burns,” “Dead of Night,” and “Blood from Blood” from the upcoming debut album Sweet Hollow. The limited edition CD will be available on THEM‘s U.S./Canadian Tour supporting Power Metal giants HELLOWEEN and can also be purchased at http://them6.bandcamp.com (EP artwork by vancekelly.com). THEM has launched a Gofundme campaign offering some unique, one of a kind items to all their fans in the U.S./Canadian touring regions, and beyond. The campaign can be accessed at: https://www.gofundme.com/5jpu5p7w. 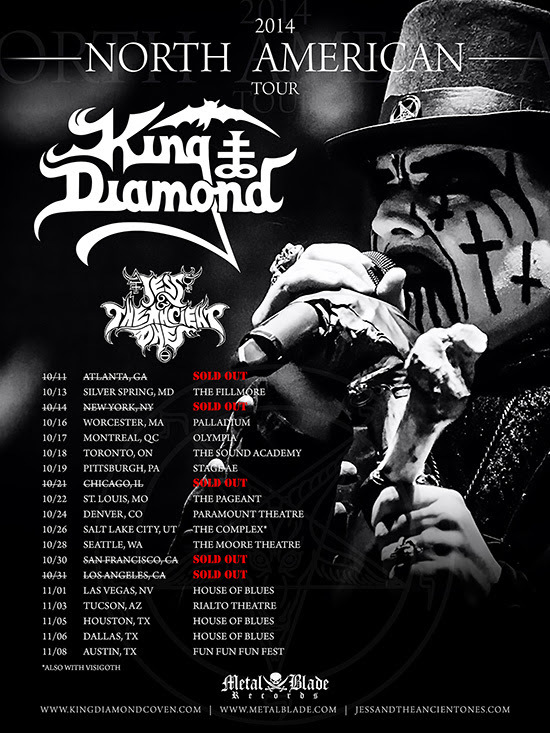 KING DIAMOND will be back on tour soon for an extra special event for fans – one not to be missed. As part of the set, the band will be performing the classic 1987 album Abigail in its entirety! The tour will begin on October 29th and runs through December 5th, with legendary bay area Thrash Metal band Exodus as the opening act, The full list of confirmed dates is below. The general on sale for tickets begins Friday, August 7th at 10am EST. 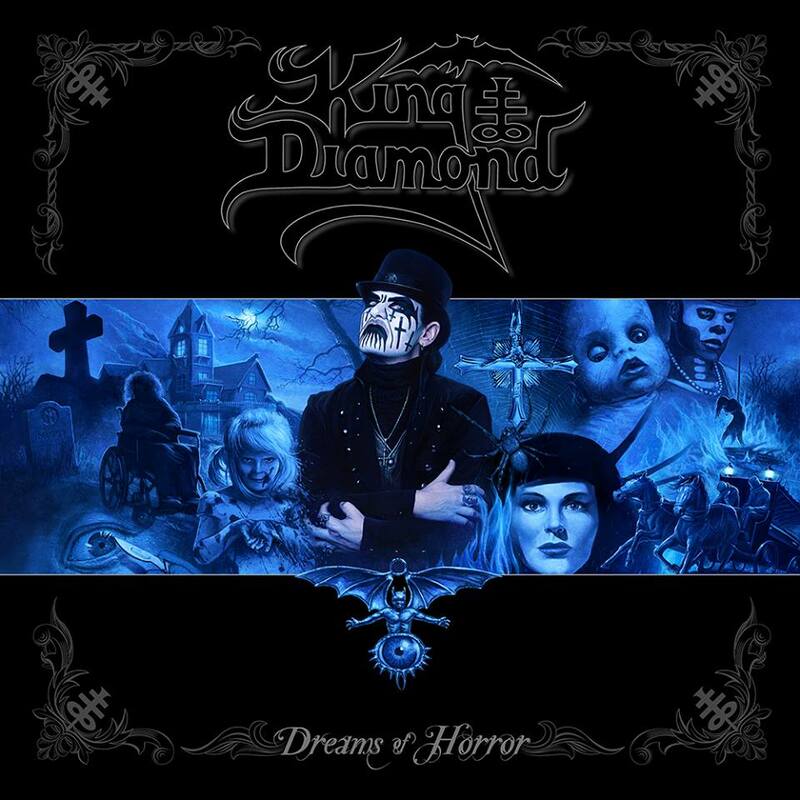 Upon its release in November 2014, KING DIAMOND‘s Dreams Of Horror reached #28 on the Billboard Hard Music Charts. This is the only “best of” album covering the band’s entire career. 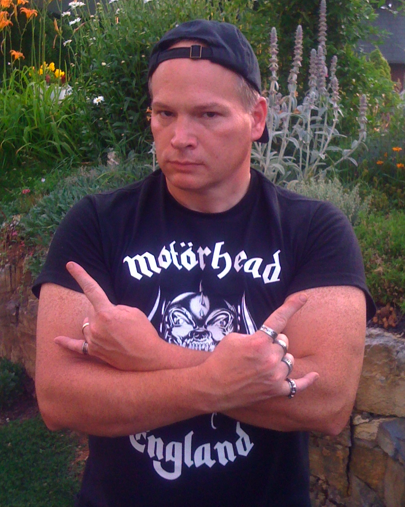 KING DIAMOND and Andy La Rocque meticulously mastered and enhanced these 23 songs into the ultimate editions, chosen by the band from both the Roadrunner and Metal Blade catalogs. 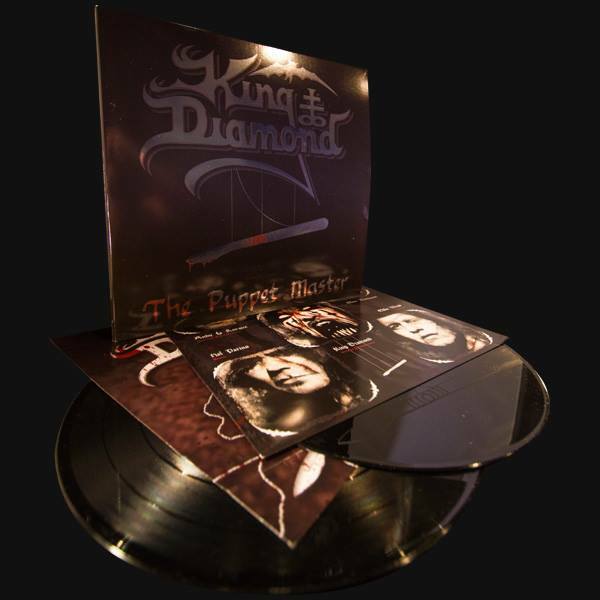 Listen to “The Puppet Master” from disc 2 of Dreams Of Horror and order your copy now at metalblade.com/kingdiamond. A 2xCD collection of King Diamond songs, newly enhanced into ultimate editions by King Diamond and Andy LaRocque themselves, will be released by Metal Blade Records on November 11th. 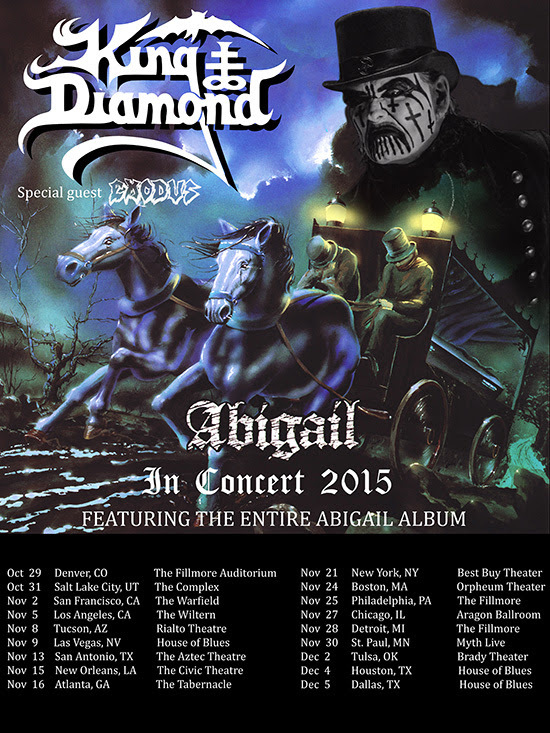 KING DIAMOND would like to welcome Jess And The Ancient Ones as the opening act for the North American tour this Fall. Jess And The Ancient Ones, personally selected by KING DIAMOND himself to be the openers on the trek, is an occult rock band from Kuopio, Finland. This seven-headed entity was given birth by Thomas Corpse and Thomas Fiend, its purpose being the exploration of magical realms beyond the mundane. The band’s lyrical concept is based upon the personal occult experiences of the writers, which combined with music, creates a strong mystical atmosphere. With the vocal talent, Jess, as their frontwoman and three guitars in the lineup, JATAO draw inspiration from Heavy Metal and Rock groups of the classic era, such as Mercyful Fate, Roky Erickson, Iron Maiden and Abba. 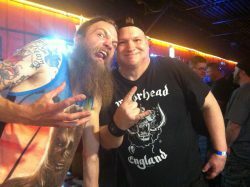 Watch their latest video for “Astral Sabbat” on YouTube HERE. For more information, visit their official website at THIS LOCATION. In other news, the Atlanta, New York, Chicago, San Francisco, and Los Angeles shows on the tour are SOLD OUT! Additionally, only a handful of tickets remain for the Seattle date. Get your tickets now before they are gone! 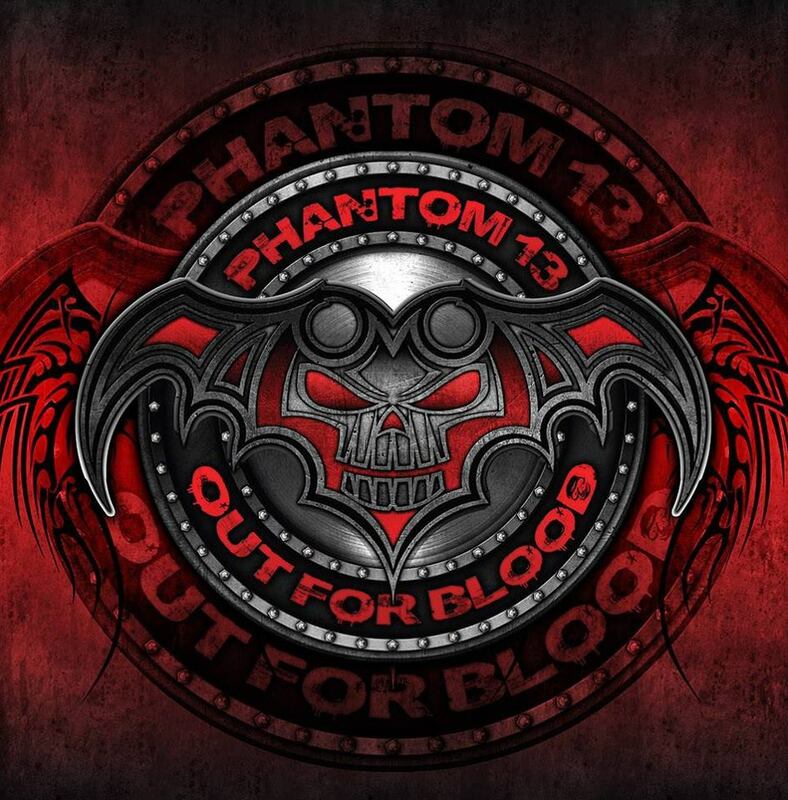 PHANTOM 13 “Out For Blood” Releasing On June 30th; Title Track Available For Download Now! Click below and crank up the single Out For Blood – plus BUY the single for (a) name your price, starting at just $1. WHOAAA!